Sports Travel and Tours’ Central Express trip will offer an incredible eight baseball games and tours of three stadiums: Miller Park in Milwaukee, Busch Stadium in St. Louis and Wrigley Field in Chicago, Illinois. Here’s a look at what you can expect to experience at each. Miller Park Date/Time: The tour, which is scheduled for Friday, June 10, is expected to last approximately 75 minutes. Tour Stops: While tour stops are subject to change depending on their availability, the classic tour experience brings travelers to the dugout, the luxury suite level, the visiting clubhouse, the press box and Bob Uecker’s broadcast booth, among other behind-the-scenes attractions. You’re certain to notice Uecker’s presence during the tour in more ways than one; having called play-by-play for the Brewers’ radio broadcasts since 1971, he is honored at the stadium with a meeting room bearing his name and, better yet, a statue, located in section 422 near the Home Plate Gate. Notable Eateries: Bernie’s Clubhouse (also located in section 422, so if you find Uecker’s statue, you’re sure to find Bernie’s Clubhouse!) Friday’s and Friday’s Beer Garden (both located near the Left Field Gate) B’s Diner (behind section 125) Busch Stadium Date/Time: The tour, which is scheduled for Wednesday, June 15, is expected to last approximately one hour. Tour Stops: While the tour route is subject to change, the experience traditionally includes stops at the radio broadcast booth, the Cardinals’ dugout, the Redbird Club, the Cardinals Club and even the Champions Club, which houses all of the Cardinals’ World Series trophies. 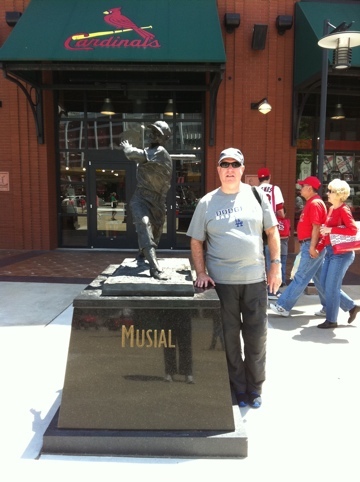 All tours begin at Gate 3 on 8th Street, next to the Musial Statue. This magnificent statue is dedicated to Hall of Famer Stan Musial, who played his entire career with the Cardinals, racking up .331 lifetime batting average, 3,630 hits and 475 homeruns. Musial fans are in for a great photo opportunity and a chance to share the late ballplayer’s successes with family members. Each tour covers a walking distance of approximately a half mile, both inside and outside, and is conducted rain or shine. As a bonus, each guest is eligible for discounted prices at the Official Cardinals Team Store with his or her ticket stub. Notable Eateries: Crowd the Plate (located in section 148) Double Play Tab and Grill (section 135) Plaza Grill (in Ford Plaza) Wrigley Field Date/Time: The tour, which is scheduled for Friday, June 17, is expected to last approximately 75 to 90 minutes. Tour Stops: Again, all stops are subject to availability, and game day tours differ from non-game day tours. Because this tour is scheduled on a game day—the Cubs will play the Pittsburgh Pirates at 1:20 p.m.—the list of scheduled stops includes the seating bowl, the upper deck, the Jack Daniels Patio and, perhaps best of all, the field itself. While game day tours do not visit the clubhouses, the press box or the dugout, tourists instead get to enter the ballpark before gates open, and experience the excitement of a game day at Wrigley Field. The indoor batting cage is added as an additional stop. These outdoor walking tours, which take place rain or shine, span a distance of approximately one mile. Pack for all weather conditions and make sure to bring comfortable footwear! To check in for your tour, visit the tour table located underneath the beautiful and iconic Red Marquee at the corner of Clark Street and Addison Street, another great photo opportunity! Notable Eateries: Decade Diner (located behind section 140) The aforementioned Jack Daniels Patio (behind section 420) The Broadcast Grill (section 137) Travelers on the Central Express trip will also make stops at three other ballparks, for which tours are not part of the Sports Travel and Tours package: U.S. Cellular Field in Chicago on Thursday, June 9; Target Field in Minneapolis on Saturday, June 11 and Sunday, June 12; and Kauffman Stadium in Kansas City on Monday, June 13. Learn more about the Central Express trip, which is scheduled from Wednesday, June 8 to Saturday, June 18. 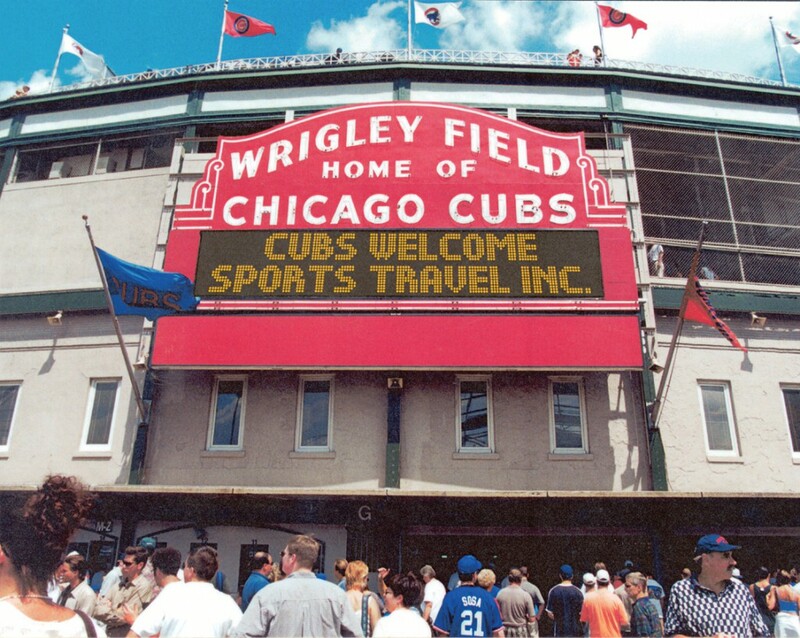 Sports Travel and Tours’ Four Bagger trip will offer four baseball games and tours of two stadiums: Busch Stadium in St. Louis, Missouri, and Wrigley Field in Chicago, Illinois. Here’s a look at what you can expect to experience at each. Busch Stadium Date/Time: The tour, which is scheduled for Wednesday, June 15, is expected to last approximately one hour. Tour Stops: While the tour route is subject to change, the experience traditionally includes stops at the radio broadcast booth, the Cardinals’ dugout, the Redbird Club, the Cardinals Club and even the Champions Club, which houses all of the Cardinals’ World Series trophies. All tours begin at Gate 3 on 8th Street, next to the Musial Statue. This magnificent statue is dedicated to Hall of Famer Stan Musial, who played his entire career with the Cardinals, racking up .331 lifetime batting average, 3,630 hits and 475 homeruns. Musial fans are in for a great photo opportunity and a chance to share the late ballplayer’s successes with family members. Each tour covers a walking distance of approximately a half mile, both inside and outside, and is conducted rain or shine. As a bonus, each guest is eligible for discounted prices at the Official Cardinals Team Store with his or her ticket stub. Notable Eateries: Crowd the Plate (located in section 148) Double Play Tab and Grill (section 135) Plaza Grill (in Ford Plaza) Wrigley Field Date/Time: The tour, which is scheduled for Friday, June 17, is expected to last approximately 75 to 90 minutes. Tour Stops: Again, all stops are subject to availability, and game day tours differ from non-game day tours. Because this tour is scheduled on a game day—the Cubs will play the Pittsburgh Pirates at 1:20 p.m.—the list of scheduled stops includes the seating bowl, the upper deck, the Jack Daniels Patio and, perhaps best of all, the field itself. While game day tours do not visit the clubhouses, the press box or the dugout, tourists instead get to enter the ballpark before gates open, and experience the excitement of a game day at Wrigley Field. The indoor batting cage is added as an additional stop. These outdoor walking tours, which take place rain or shine, span a distance of approximately one mile. Pack for all weather conditions and make sure to bring comfortable footwear! To check in for your tour, visit the tour table located underneath the beautiful and iconic Red Marquee at the corner of Clark Street and Addison Street, another great photo opportunity! Notable Eateries: Decade Diner (located behind section 140) The aforementioned Jack Daniels Patio (behind section 420) The Broadcast Grill (section 137) Travelers on the Four Bagger trip will also make a stop at Kauffman Stadium in Kansas City on Monday, June 13, for which a tour is not part of the Sports Travel and Tours package. 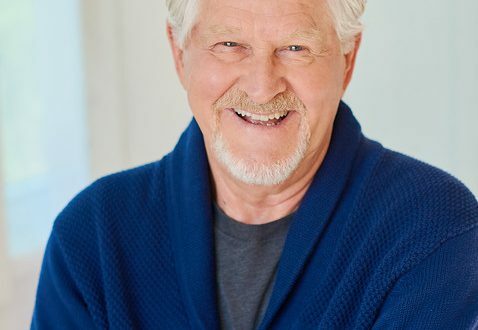 Learn more about the Four Bagger trip.